Children may not understand that gossiping can do as much damage as bullying does and they may think that this is just harmless chit-chat. Let them know that talking bad about others behind their backs is worse than saying it directly to the person. This is because the victim is unaware of what is happening and they are clueless about the situation. Rumors are often false information and the victim doesn’t have a chance to defend themselves. If they knew about these rumors, they would be able to clear up the lies that were made about them. When others continue gossiping, all the false information worsens since the real story changes over time. This inflicts a lot of mental and emotional damage on the victim. Besides teaching your little ones not to spread gossip, it is also important to teach them to confidently stay true to their values. If they hear gossip, they can speak their minds and avoid joining their peers in gossip. Teach your children to keep rumors to themselves whether it is true or not. Share with them the different ways they can act when they hear others gossiping. For example, they can simply say that they’re not interested since it’s none of their business. Eventually, other children will stop approaching your little ones to spread gossip. Children are naturally curious so it may be a challenge for them to resist listening to gossip or sharing it with others. Explain to your little ones that when people gossip, facts and rumors get mixed up. Let them know that passing rumors along is not a kind act. 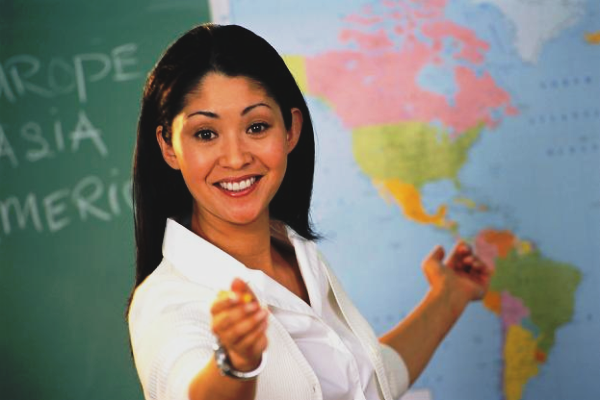 Also, if necessary, your child may advise their teachers about the gossip or rumors they’ve heard. For instance, if it involves someone doing something wrong such as cheating on a test or bullying someone, this is the time when informing their teacher is important. Let them know that letting their teacher know what they’ve heard is not gossiping. If your little one feels shy or uncomfortable to approach their teacher, you can their teacher a note instead. If your children surround themselves with peers who don’t gossip, they are less likely to gossip as well. Children often feel close to others when they share little bits of information with each other. However, sharing information can also start spreading rumors which is why it is best to avoid gossiping. Let them be aware that if they have so-called friends who like gossiping about others, it is possible that they also spread rumors about your little ones. Befriending people who like gossiping and spreading rumors isn’t a good idea since they often cannot be trusted. Instead of talking about other people, help your little ones choose their friends who would prefer playing and having fun over gossiping. Let your little ones know that there many other things to do than gossiping. Encourage them to engage in activities such as sports, acting, writing, painting, volunteering, and other things that will divert their attention from gossiping. Through these, you can offer them a mental escape from the drama and issues in school, while also giving them the opportunity to learn new skills and discover their passions. 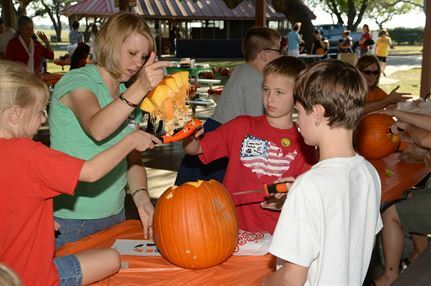 Besides letting your children engage in various activities, you can also have your children help you out in planning this year’s Halloween party. Ensure that you prepare fun activities, good food, and attractive party décor. 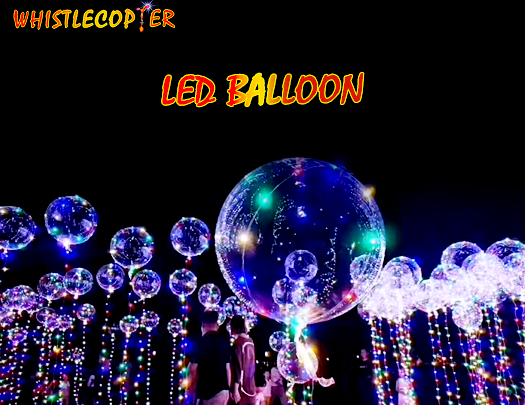 Make your party venue look more attractive with Whistlecopter’s LED Balloons. These transparent eighteen-inch reusable balloons are made from latex. They have a nine foot LED line that emits bright lights. Each balloon also comes with a clip to secure its bottom and to prevent air from leaking. 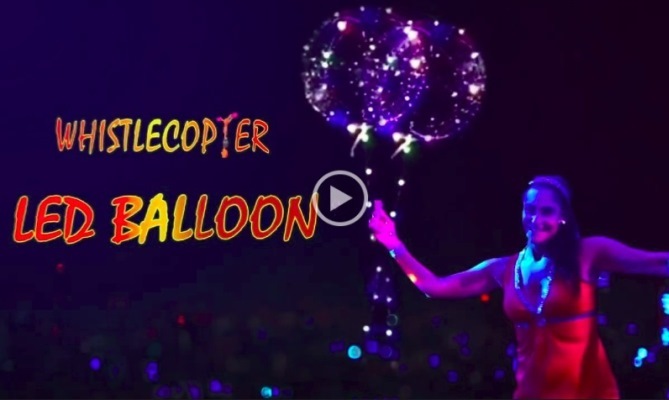 The best thing about these LED Balloons from Whistlecopter is that these can be inflated again for your upcoming occasions. Aside from Halloween, you can also use it for this year’s Christmas party and New Year celebration. If someone in the family will be celebrating his or her birthday, these balloons can also be reused. You can buy ten LED Balloons for $20.00.